Did you know that you can tell a lot about what is going on with your dog’s digestion by their stool? It may be obvious that they are experiencing digestive upset if they have an issue with diarrhea, but other observations may be helpful. The article below talks about some things to watch for. Often, when dogs are not digesting their food optimally, their stool will be much larger. Dog owners who supplement their dogs with enzymes often report a significant difference in the dog’s stool, indicating an improved utilization of the food. Changing to a higher-quality food with less fillers will also give your dog more readily available nutrients! P.S. The same applies for cats! Check out our Facebook page for Specialty Enzymes Animal Nutrition! There are over 78 million owned dogs and over 84 million owned cats in the United States. This contributes to the over $20 billion pet food industry. If you own a dog or cat, you have surely seen the endless food choices, and there is a good chance that you may not think there is much of a difference. Dog food is dog food, right? Don’t they just eat meat? Dogs are designed to eat meat, but if you look at the kibble that you buy at the store, it likely does not resemble any kind of meat you are familiar with. This is because even if you have selected a food with a high protein content that is made of meat products, it has been highly processed. Cooking and processing food to make it into a kibble drastically changes its properties from the state the food would be in if the dog were to eat it naturally. There is a growing recognition in the pet food industry that these processed foods are not natural for dogs. This has led to the development of several raw food diets for pets. While this may sound unappetizing to us as humans, it is actually the way that our pets evolved to eat. The ancestors of your cat or dog had to hunt for their food, and they did not cook it prior to eating it! 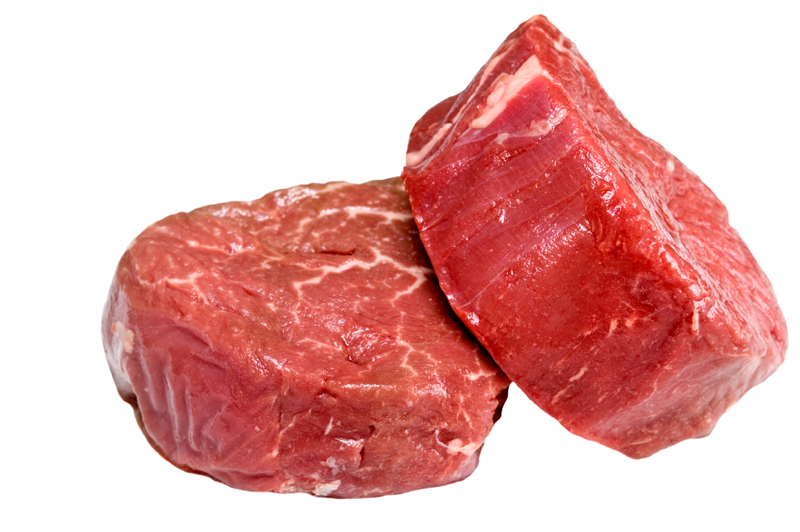 Why feed a raw diet? Normal pet foods will provide your pet with the recommended levels of protein, fat, vitamins and minerals, but the main thing that processed foods will not include is enzymes. Raw foods are rich in natural enzymes, but these are denatured when foods are cooked. Enzymes aid in the breakdown of components of food, helping it to be better utilized by your pet. Nutritional deficiencies in pets can manifest themselves in several ways, from weight loss to poor skin/coat, to the unpleasant habit of coprophagia. A raw food diet may help alleviate several problems by helping get your pet back to the way they are naturally meant to eat. However, a raw food diet may not be feasible for your situation, or your pet may still have some digestive issues once on this diet. Enzyme supplementation for your pet is an increasingly well-recognized option to help their digestion. If they are on a processed diet, enzyme supplementation will help replace the natural enzymes that were destroyed in their food when it was cooked. If they are on a raw diet, it will give them even more of what they need to properly break down their food so that it can be fully absorbed. 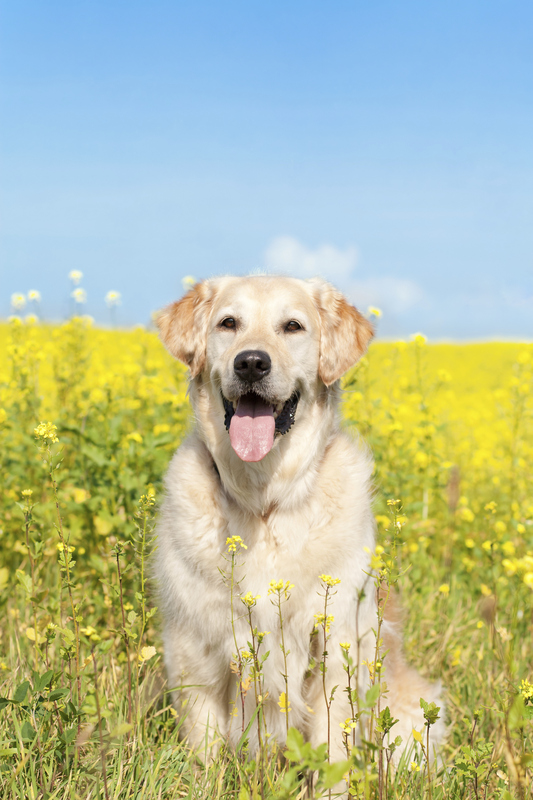 If your pet still seems to have digestive upsets, supplementing with a probiotic may help restore the natural balance of “good” bacteria in their gut.